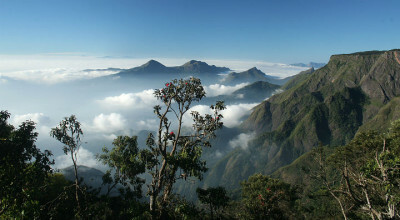 Reach Coimbatore, pickup from airport and depart forKodaikanal 180 Kms – 4 Hrs. On arrival check in at the hotel. Evening will be free at your leisure. Overnight at the hotel.